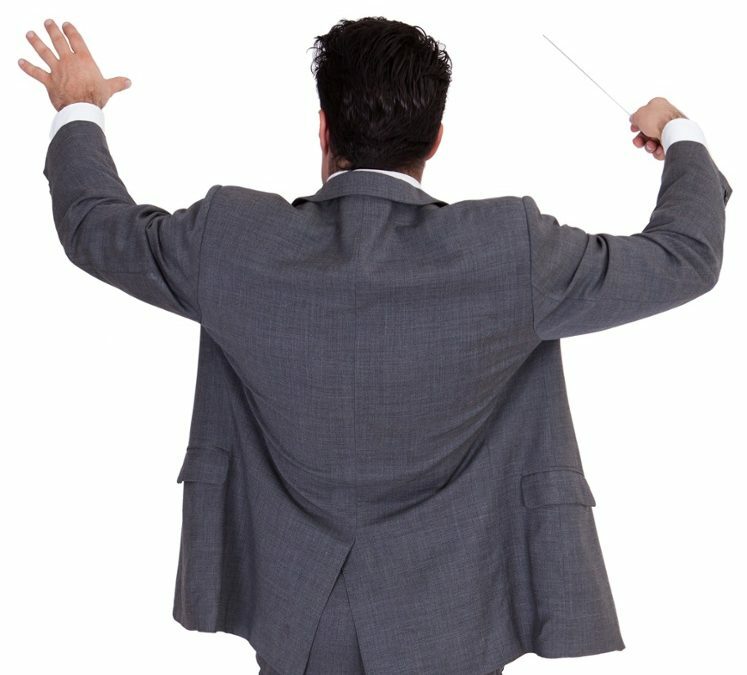 Orchestrating Leadership At Work: What’s The Recipe? I have already talked about the perennial search of the hero as a leader. There is an entire leadership development industry that caters to this idea. HR calls it the Competency Model: learn these skills, add some vision, a pinch of emotional intelligence; develop them for about a year through field experience and you’ve got it. Skills in dealing with conflict, and the ability to design, host and convene important conversations. As you can see some of these might be termed coaching skills; however, the real question is: what kind of skills does the specific work of leadership call for? Overall one ability seems to be the one that I consider an absolute must: the ability of “not knowing”. Leaders need to be great learners and need to be comfortable with not-knowing. How do you teach not-knowing? See my piece on the subject. What could the ability of not-knowing do for your own personal situation right now?